We â€œ M/s. A & S Infrastructure â€� , the company which works for the innovative products useful for industry in cost saving and enhancement of performance. 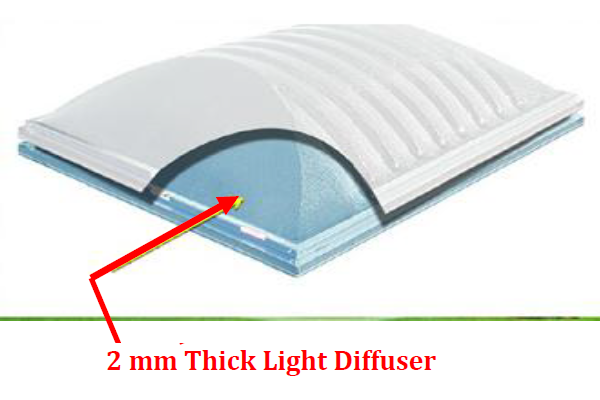 We are pleased to introduce Industrial Daylight System for Logistic Parks and closed shades. Electrical energy is used by Industry for running the instruments and for Lighting the industry shades. We all know the Lighting in the industry shade is on for 24Hrs. For running the operations. Thus electricity is used in Day time for glowing the area. We offer an innovative Solution by offering the Daylight in the Industry Shade. By using our system, we can have good amount of saving in electrical bill and thus saving can help to increase the profit for organization. 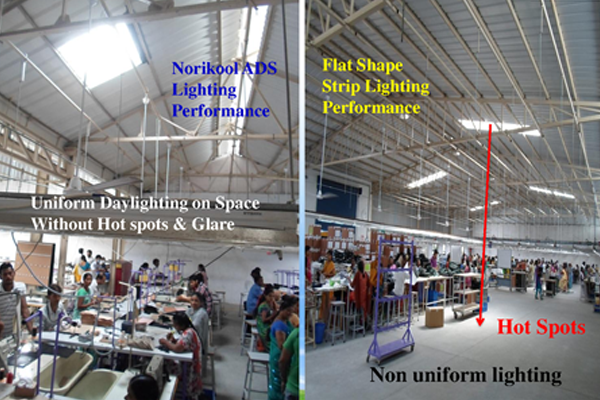 We are pleased to introduce , for first time in India Daylighting system to replace Strip/Roof lights in Industries. 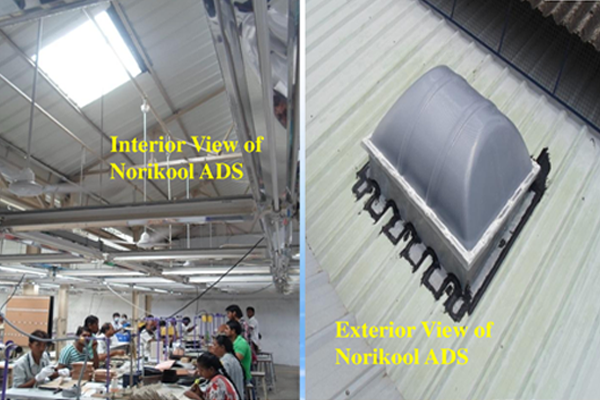 The advanced Daylighting Solution for Industries & Buildings. 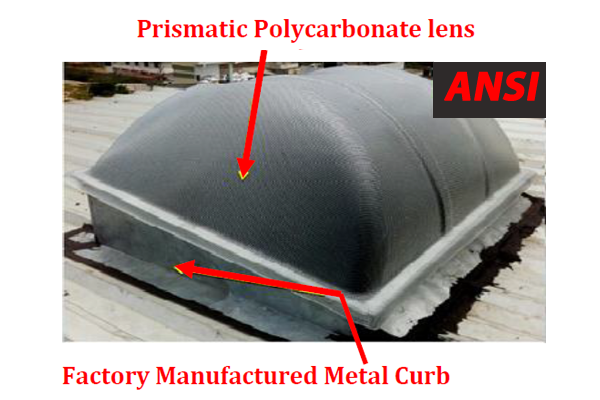 Unlike profiled Translucent sheets, this systems are easy to fix and Maintain, very less heat transfer, better diffusion of light & high impact of strength. It does not have any operation & maintenance cost.